Our Dads, the Filmmakers - Elie Docter (daughter of director, Pete Docter) and Grace Giacchino (daughter of composer, Michael Giacchino) bring you behind the scenes for an inside look at the making of the film. Into the Unknown: The Sound of Inside Out - What is the sound of a memory forming? 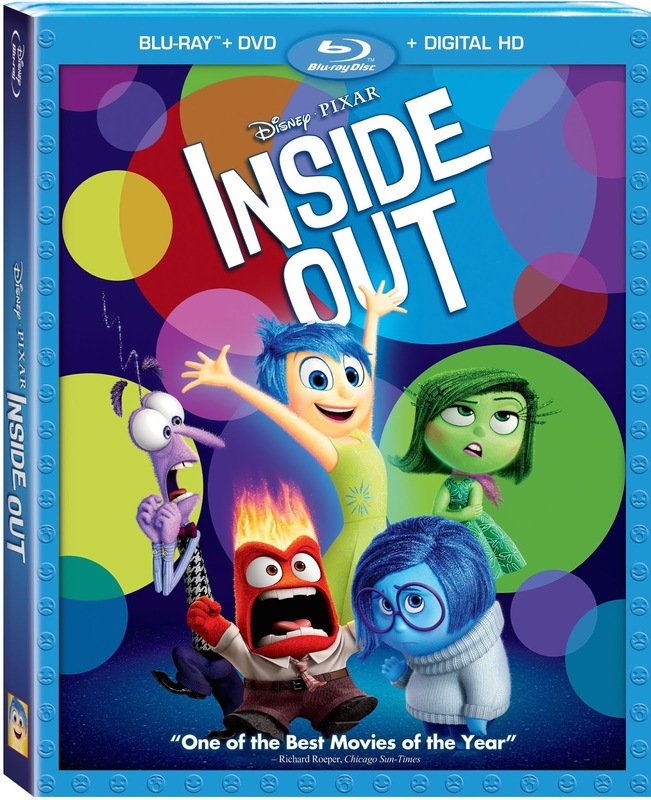 Sound designer Ren Klyce describes the challenges - and the unique solutions - involved in creating the aural world of Inside Out. Misdirection - Joy and Freddie encounter a group of Riley's "retired" imaginary friends, including an early version of Big Bong. Designing Abstract Thought - Inside Out character designer Albert Lozano describes the challenging, exciting and appropriately nonlinear process of designing the films "Abstract Thought" sequence. Joy Alone - Pursuing a lost memory underneath the ocean, Joy is given a chance to fulfill her heart's desire. Imagination Park - Joy is chased through a reactivated Imagination Park by an antagonistic Freddie.